The mill is well built and assembly was straight forward. Had it assembled and running in 8 hours by my self. Cut about 2000 board feet so far with no problems! I received my HM 130 mill on time as promised. 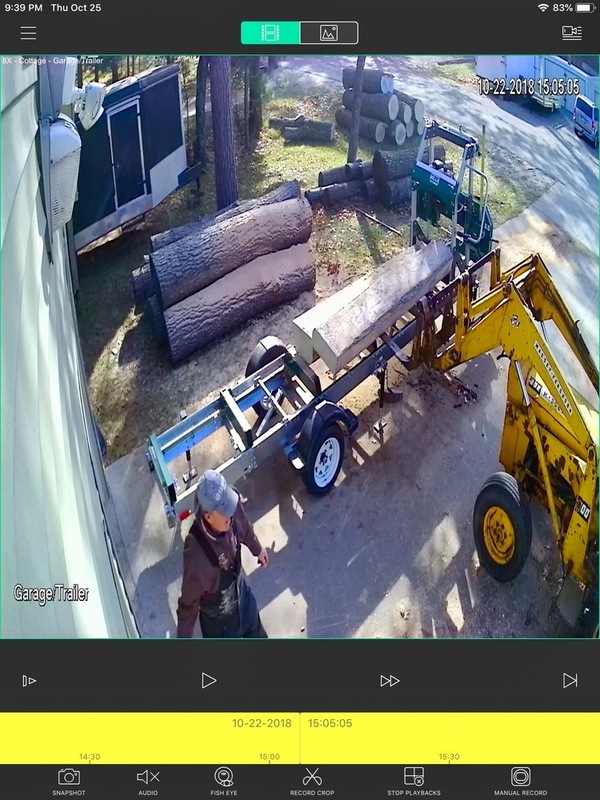 I ordered with extra track sections specially to make over-dimension lumber, but 1st just to try it out, I set it up with the standard track on my car hauler trailer and went to my neighbors house to saw up some trees he had cleared in his yard. I took me a few hours to assemble, but everything was there, instructions worked. My neighbor and I sawed a few 1000 ft of 1 inch boards in various widths that he wanted for a rustic finish in his basement. The boards look great, the saw cuts fast and true. Then I set the mill up under a roof on my farm. Temporary on blocks to cut the timbers to set under the mill. I cut 2 timbers 14 in x 7 in x 26 1/2 Ft (with some manouvering of the log). Was impressed with the packaging, just one problem, the pallets that the mill was attached to was flimsy and broke when the truck driver tried to get it on the lift gate. I had to hold it together while he lowered the gate. I am pleasantly surprised at how well the 130 is built. I had a few small issues putting it together, but nothing I found show stopping. I would definitely recommend this mill!! So far so good. Had a challenge getting blade to track correctly. 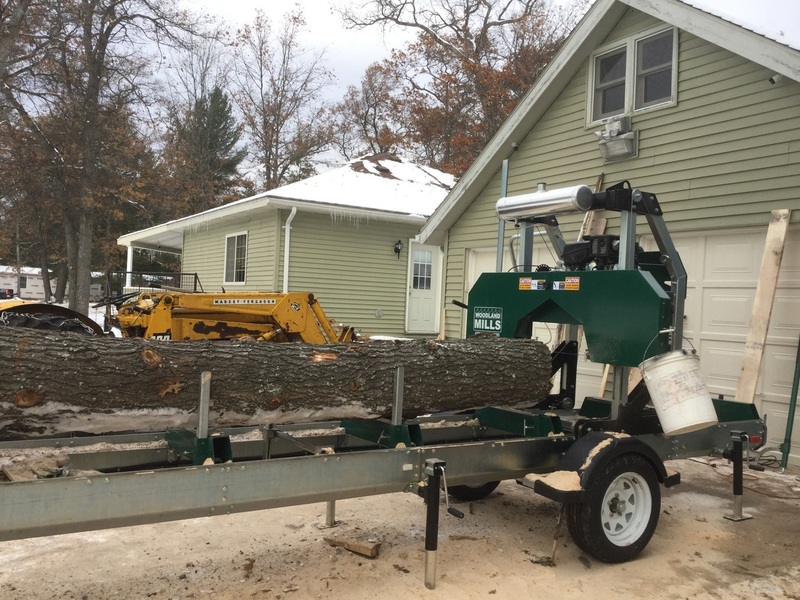 Once that was achieved, I have milled 8 large white oak logs. The lumber turned out prefect. I love the HM130 it is a very easy machine to setup and operate. 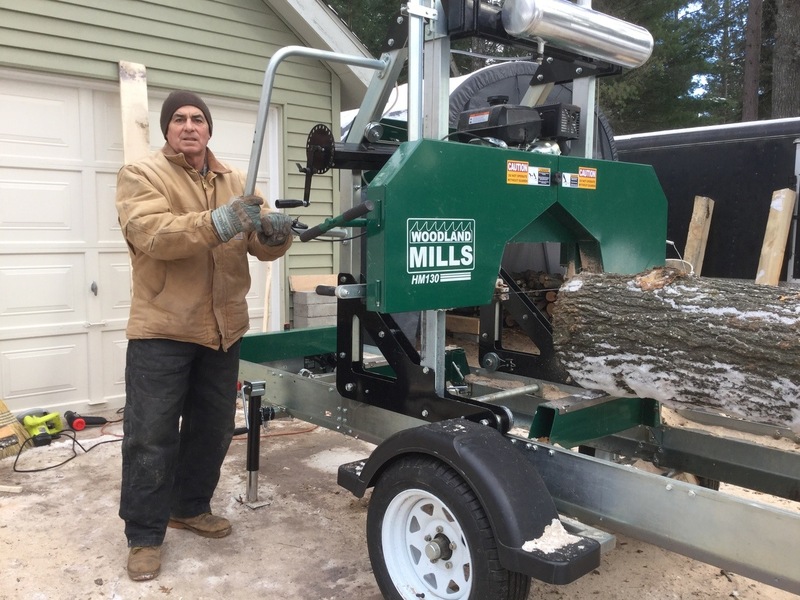 Thank you very much for a sawmill that does a great job. Excellent piece of equipment. Easy to use and set up / make adjustments. I had my HM 130 mill for a few months now and it exceeded all of my expectations. I have cut well over 2000 board feet of Oak, walnut, ash, elm and pine without any issues so far. This is a solid mill and would highly recommend it. Showing 1-10 reviews of 223.